One evening I came up with the idea of starting a new series every Friday called Forget-Me-Not Fridays with the idea of using up small amounts of yarn to make small crochet projects. Each week I will share a free crochet pattern via a video tutorial on my YouTube channel and also here on my blog. 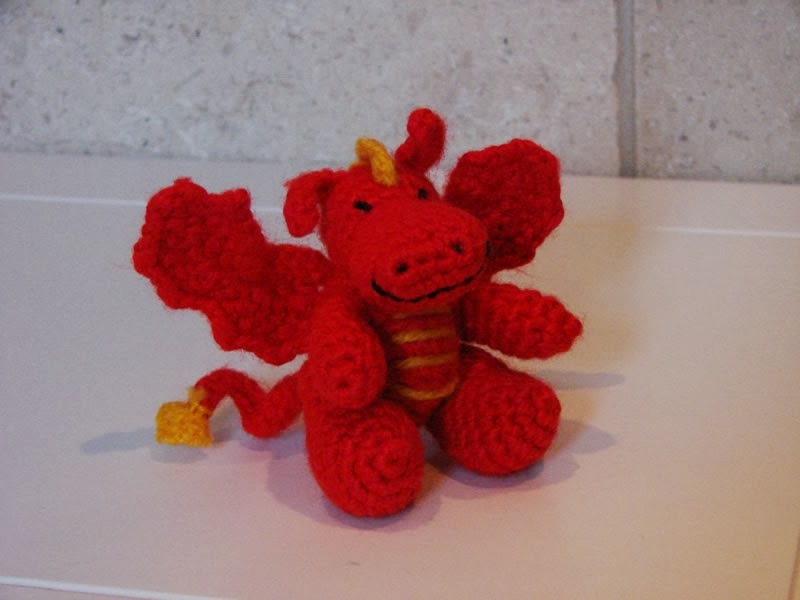 As I didn't plan to write up the patterns as well this written pattern has come a bit late but someone has requested the written versions as well so from now on I shall release both versions on Fridays as best as I can! So what did our first pattern bring? As the new series is called Forget-Me-Not Fridays I thought what better than a small Forget-me-not flower. 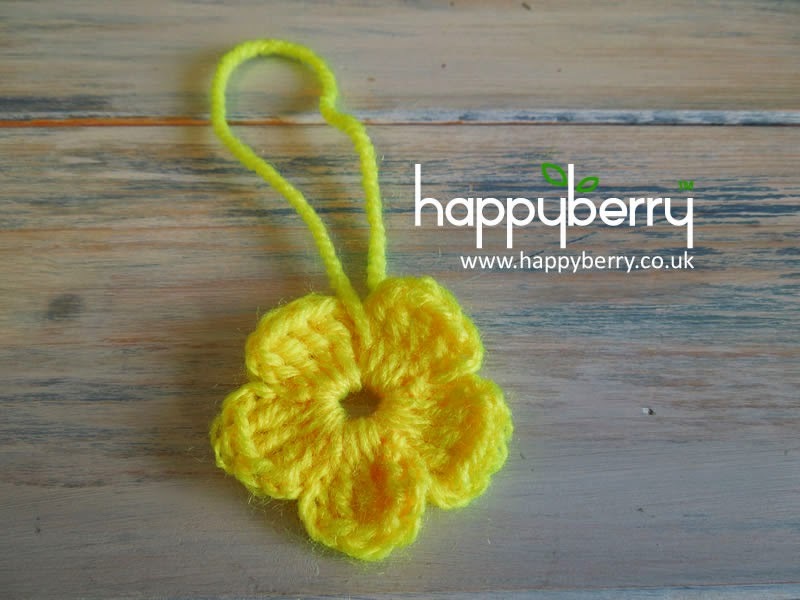 Very quick and easy to make and all you need are some short lengths of yellow and blue/purple yarn. *[1sc, 1dc, 1tr] in next st, ch1, sl st in previous tr, [1tr, 1dc, 1sc] in next st* repeat from * to * another 4 times until you have 5 petals, sl st in next st (same st as first half of first petal), fasten off and tie in all tails. The asymmetrical cowl has become one of the most popular styles this season, inspired by the famous huntress Katniss Everdeen from the very popular science fiction series, where the designers themselves were inspired from recent cat walk fashions. So what better than for me to design our very own asymmetrical cowl style for you guys. Random Fact* Did you know the character Katniss was named after the plant Katniss, known as Kuwai in Japanese? 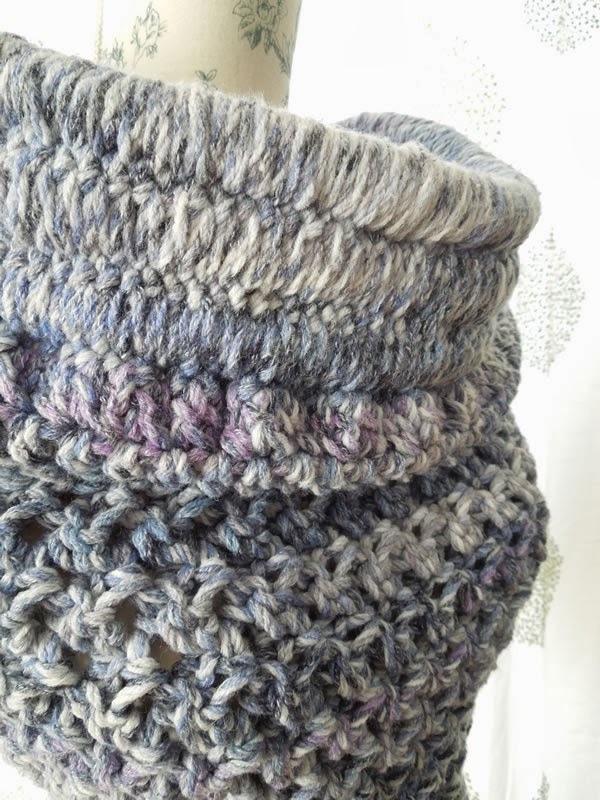 This cowl uses a mixture of techniques but is only comprised of the single crochet stitch, double crochet stitch and the Solomon/half knot stitch. Stitch count is not important for this pattern but do work to an even number of stitches. When cutting the rope, measure 1 strand of rope around your shoulders, drop one end off one shoulder and bring in the rope a little. This will be the length needed for your rope neckline. Then cut another 8 strands the same length. When crocheting around the rope do not crowd your stitches, just crochet enough to cover the rope and keep the stitches loose enough so you can move the rope inside a little. When working your Solomon Knot pull up about a thumb's width, just under an inch. 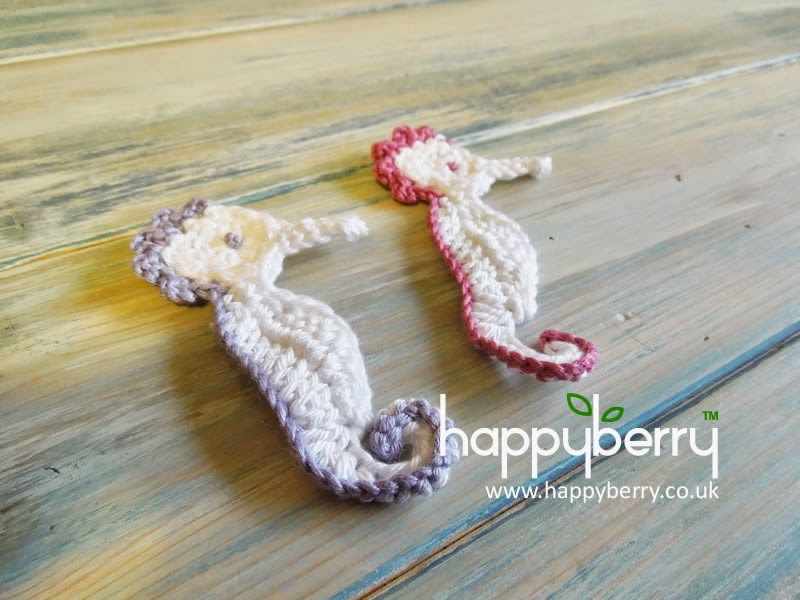 This video shows how to work the first 3 rounds of crocheting around rope. Taking 3 strands of your rope, place them together and work a slip knot onto the right hand end of the rope, the rope must lie to your left as your crochet along. To work your slip stitch, wrap your yarn around the rope and cross over the top, put your hook under the first piece of yarn and grab the second piece, pull up, making sure to leave about an inch of rope visible at the end. Single crochet an even amount of stitches around the rope until you have an inch of rope visible the other end. 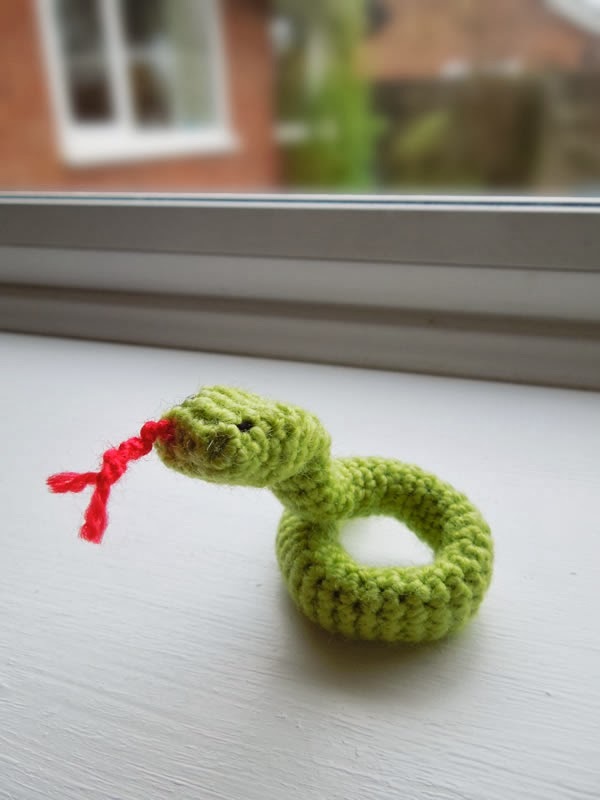 To single crochet around the rope, put your hook under the rope, grab the yarn and pull round and up, keeping it loose, yarn over when at the top of the rope and pull through to complete stitch as normal. Ch4 (count as 1 stitch), put your hook into next st, yarn over and pull through but before completing your single crochet, place 3 more rope strands on top, again leaving an inch of rope visible at the end. 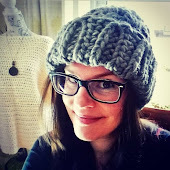 Pull your yarn up to top of rope and finish your single crochet stitch as normal. Repeat this with each stitch around. Before slip stitching to join round, sew your rope ends together using similar coloured yarn. Sew them together individually and tie ends together to secure. Take some more yarn and using a yarn needle sew through middle of rope bands and wrap around remaining visible rope to hide it, tie ends together and sew in ends to hide. Slip stitch in top of ch4 to join. Repeat steps 8 and 9 respectively until you can't work them anymore. Step 9 is decreasing your work by 1SK each time and creates the asymmetrical design. Fasten off and tie in all tails. Re-join your yarn in same st as last st on step 8 and repeat step 7. Then repeat steps 8 and 9 respectively. Fasten off and tie in all tails. Sew your straight edges together on the inside, making sure to leave a hole for your arm at the top. I am currently working on a video tutorial that shows how to work the rope neckline which will be added here soon. PLEASE NOTE* I'm usually ok about selling items made from my patterns but items made from this pattern cannot be sold in your own stores, sorry guys! 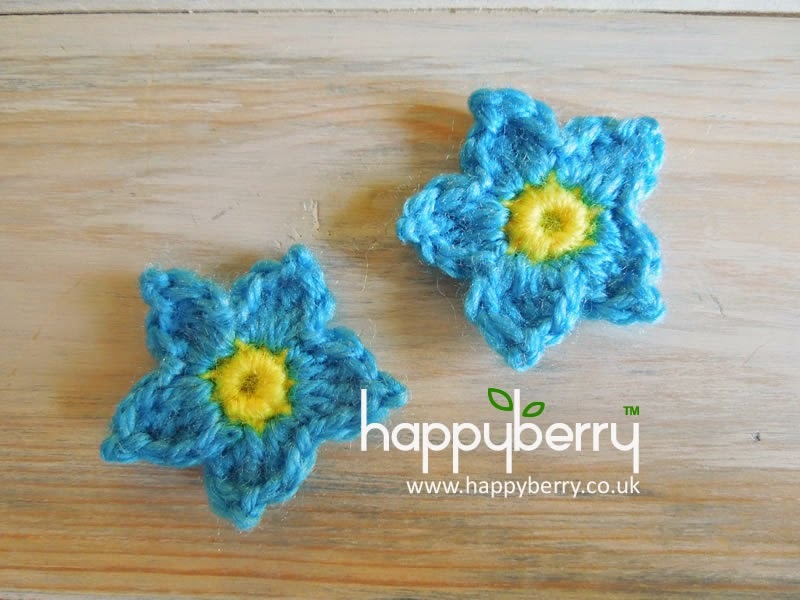 I love making these cute little flowers as you can have so much fun with different coloured yarns. These little flowers were first seen on a variation of my simple chunky baby shoes which you can find the free pattern for here. So how do we make them? 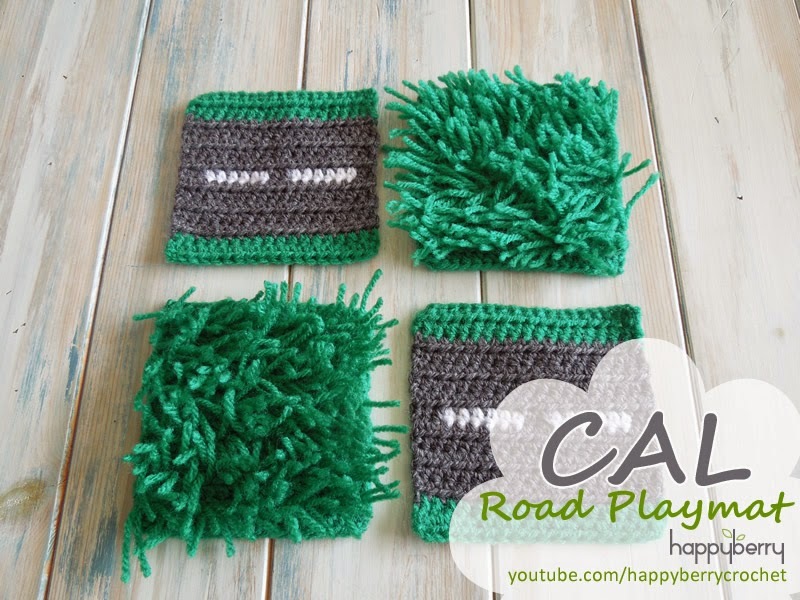 Well, if you are more of a visual person you can check out the video tutorial on how to make them above if you like but for those who prefer a written pattern then simply read on my lovelies! Alternatively you can crochet 10sc into a magic circle. In back loops only crochet *[1sc, 1dc, 1tr, 1dtr] in next st, [1dtr, 1tr, 1dc, 1sc] in next st* repeat until end and you have 5 outer petals. In front loops only crochet *[1sc, 1hdc, 1dc] in next st, [1dc, 1hdc, 1sc] in next st* repeat until end and you have 5 inner petals.